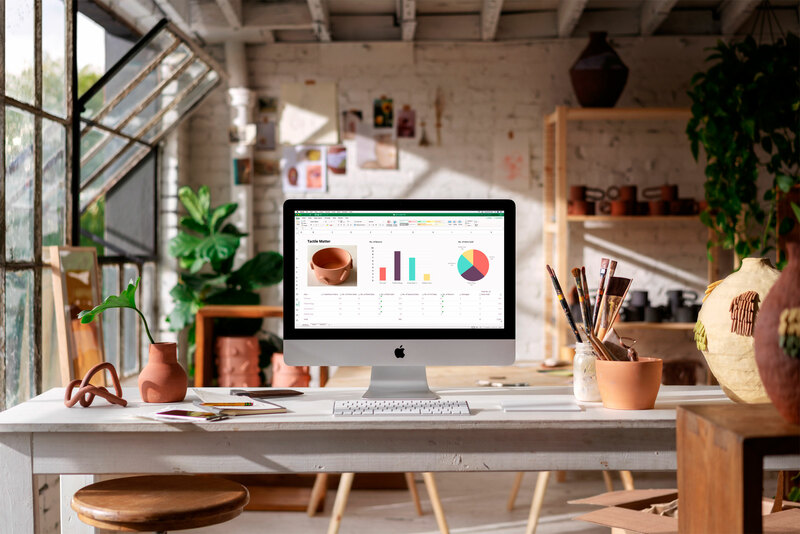 The 21.5-inch iMac comes with a 4K display and can be optioned with quad-core or 6-core 8th Gen Intel processors for up to 60% faster performance. 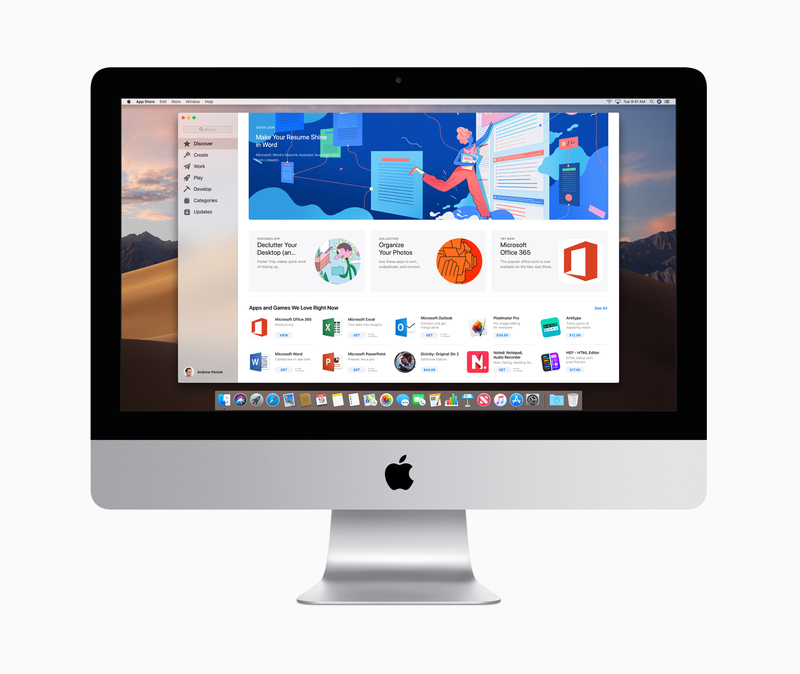 The 27-inch iMac comes with a 5K display and can be equipped with up to a 6-core or 8-core 9th gen Intel Core processor which can deliver up to 2.4 times faster performance than previous models. 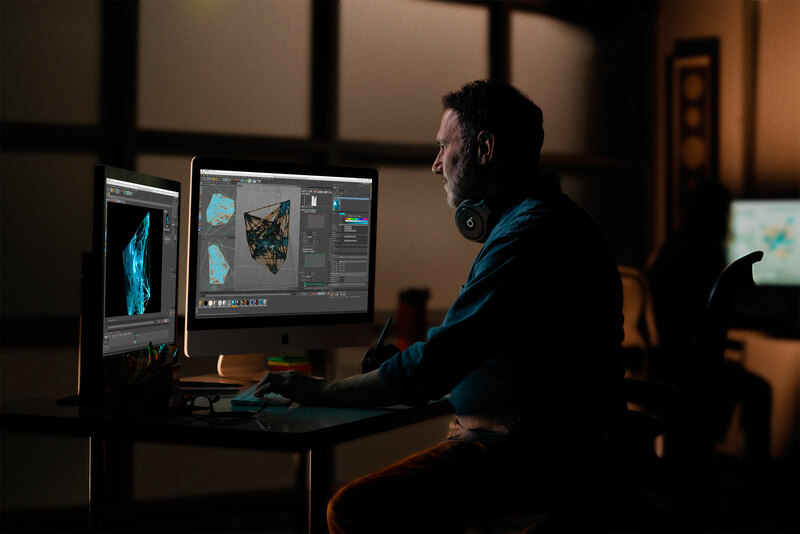 Both iMac models with AMD Radeon Pro Vega graphics which Apple says is perfect for graphically-intensive workloads such as making 3D content, video editing and designing high-resolution games. For ports, the iMacs come with a 3.5mm headphone jack, SDXC card slot, four USB 3 ports, two USB-C ports with Thunderbolt 3 and an Ethernet port. Like all other Macs, the new iMacs come with macOS Mojave which has features like a Dark Mode, Stacks, FaceTime group calling and more. The 21.5-inch iMac with Retina 4K Display starts at $1,699 CAD and all the way up to $4,169 CAD. Meanwhile, the 27-inch iMac with Retina 5K Display starts at $2,399 CAD and goes up to $6,619 CAD. 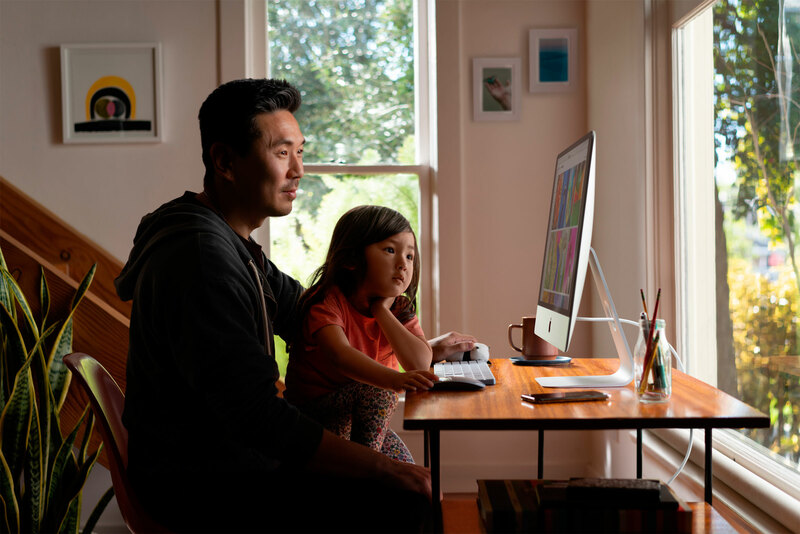 The updated 21.5-inch and 27-inch iMacs are available now from Apple’s website.